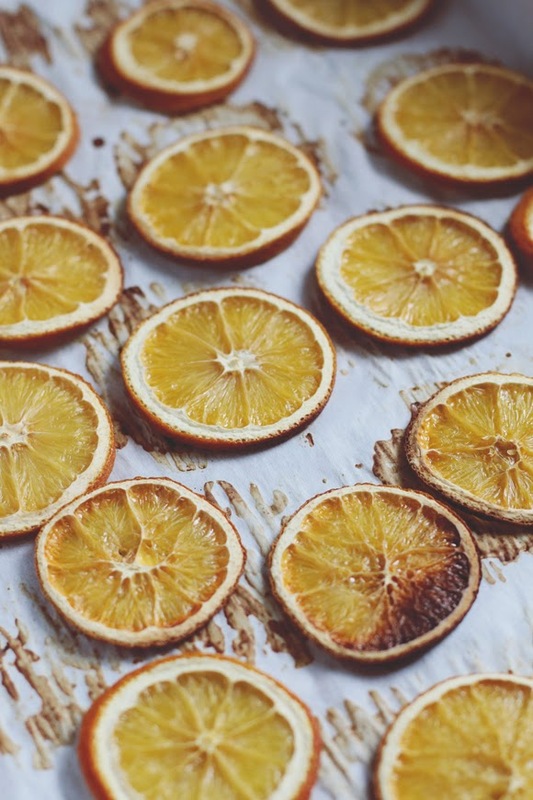 Storms Blog: How to - Traditional dried orange slice decorations. 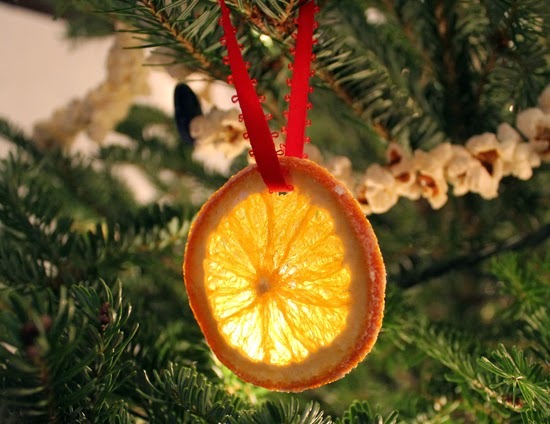 How to - Traditional dried orange slice decorations. My oven was over the suggested temperature when I put the orange slices in, meaning they only took about 45 minutes with being turned about 25 minutes in. It is suggested you heat the orange slices for aprox 3 hours, turning every 30 minutes. Placing finished slices on a radiator will also help to complete the dying process. optional - fork, icing sugar, powdered gelatine, whole cloves & cinamon. 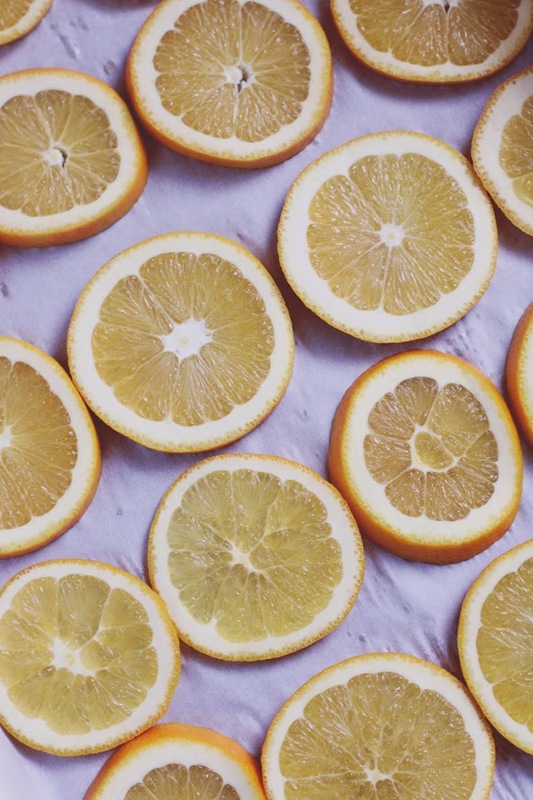 - Using your sharpest knife, cut oranges into thin slices, but no more than 1cm thick. - Place onto a over proof tray and place into the oven, making sure the orange slices are not touching. - Turn the slices every 30 minutes, or sooner if you would like. - When the slices have turned slightly brown they are ready to come out! - Now its completely up to you how to use them, you can either attach the slices with a piece of twine and hang it around your house, place the slices in a bowl or simply add the slices to the Christmas tree. Its completely up to you! The slices may be slightly sticky but they will dry out completely in about 12 hours. You can add cinamon sticks to your Orange slices, it adds to the scent. Below I will add some photos of ways in which you can use your Orange Slices and some of my own photos from the process of creating these wonderful homemade decorations. Please bare in mind I used various techniques to make these Orange Slices, they don't always come out perfect and by no means am I someone to be giving advice on how to cook/bake.